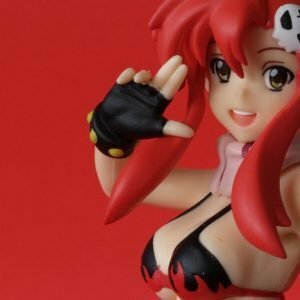 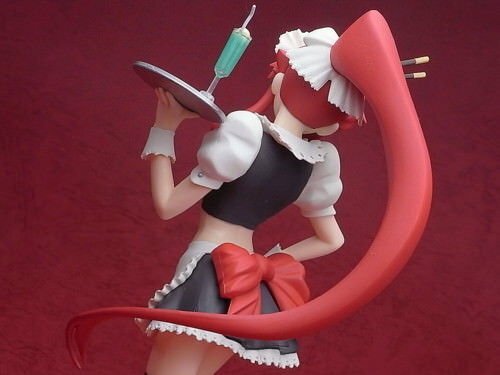 Home » Figures By Title » Gurren Lagann Figures » Gurren Lagann Yoko Figure Waitress Ver. 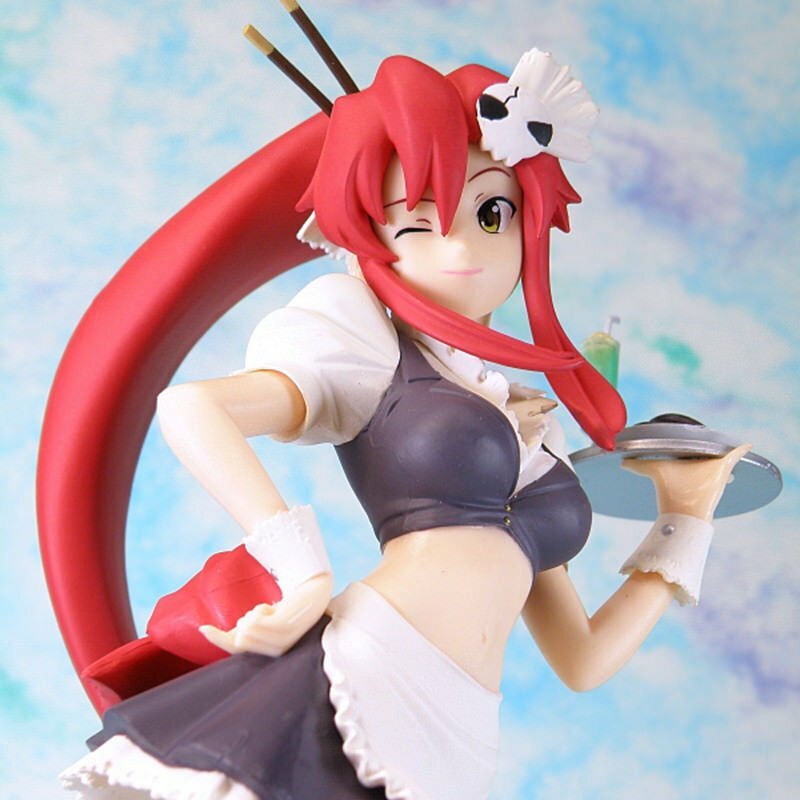 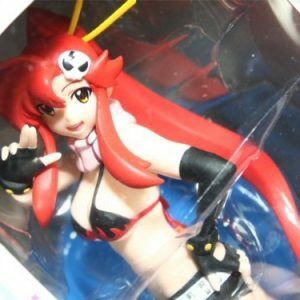 View basket “Gurren Lagann Nia Waitress Ver. 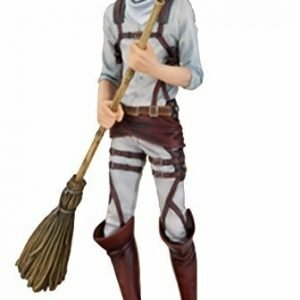 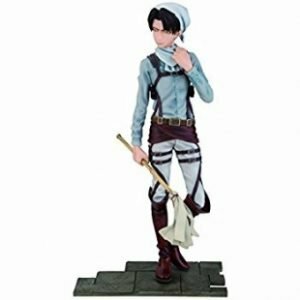 Figure” has been added to your basket. 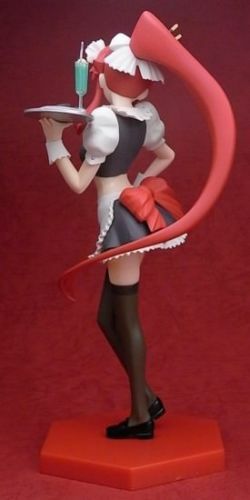 Earn 490 points upon purchasing this product. 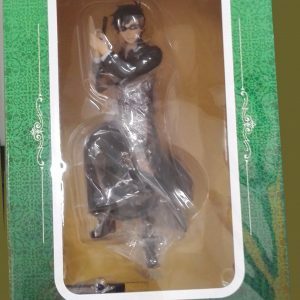 Brand new with box, unused. 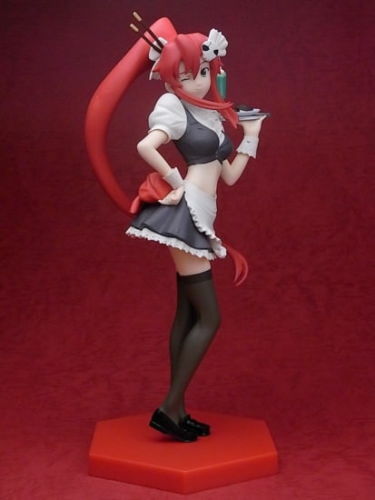 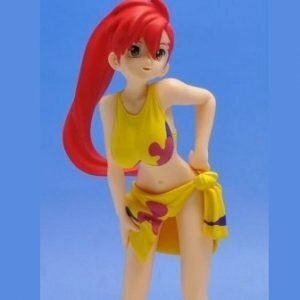 Gurren Lagann figure of Yoko in waitress outfit, featuring tray with a drink on it.